Jaco and Jaco Area Properties for sale in Jaco, Central Pacific, Costa Rica. 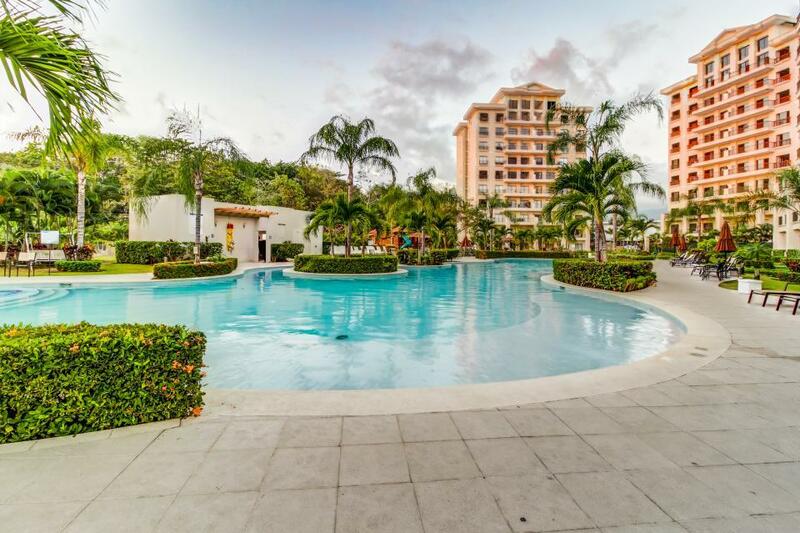 BEST 3 BEDROOM JACO CONDO PRICE EVER? AT $199,000 ! 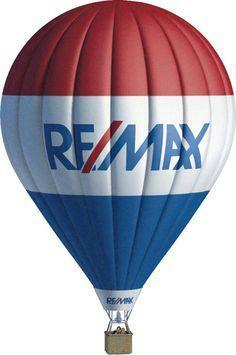 All listings are kept current and constantly updated. The listings on this site include Jaco Beach and neighboring beaches to the north and south (click here for map). NORTH OF JACO, includes Playa Herradura, Los Sueños Marina and Resort, Playa Agujas and Punta Leona. SOUTH OF JACO, includes Hermosa Beach, Esterillos and Playa Bejuco beaches. All areas are within a 20 minute drive (or less) from Jaco. a. 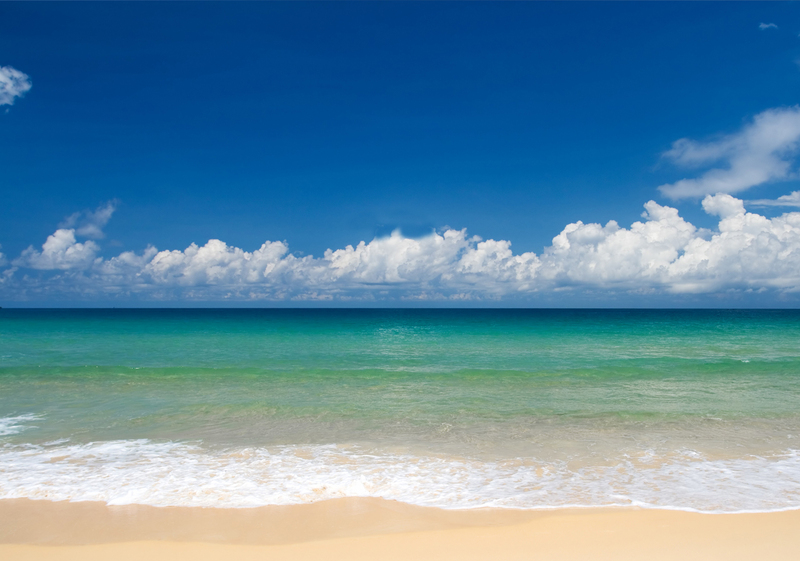 Properties close to the beach, titled property, legally free and clear, I don't list concession properties. b. Safe, beautiful areas with good infrastructure, with a good chance of appreciation, easy access, close to amenities. c. Properties well maintained by the owners/developers. d. Properties priced in accordance with market conditions. If you are not familiar with this area (in contrast to other parts of Costa Rica or other countries you may be considering), I would be happy to share with you my knowledge, advice and perspective based on your needs. Over ten years as an expat and real estate agent in Costa Rica, and it just keeps getting better! My philosophy when it comes to customer service is simple, I’m happy if you’re happy. I am dedicated to treating my clients the way I would like to be treated, with honesty, integrity, respect and knowledge. This is not about me, this is about you. I hope this website is simple and easy to use. I’ve tried to keep it uncluttered of everything but the important factual information. Please feel free to call or write me anytime. 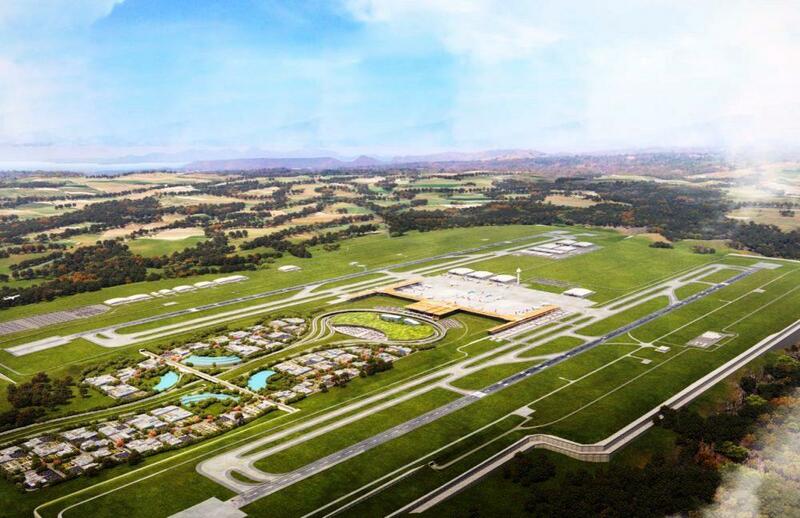 Costa Rica's New International Airport will be located less than 30 minutes from Jaco. Costa Rica ranks highest in another international survey pertianing to quality of life and ease of settling in for expats (forien residents). 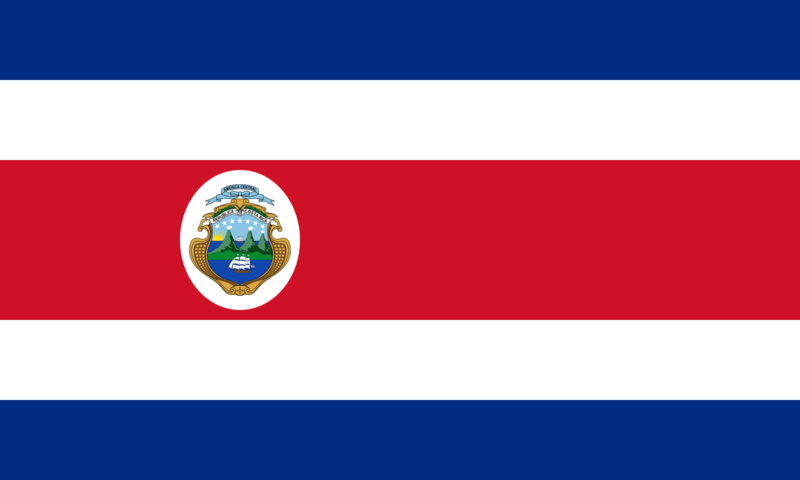 The Expat Insider poll ranks Costa Rica No. 1 in the personal happiness subcategory of the poll’s quality of life index. Costa Rica also scores high in the categories of leisure options, health and well-being. Click here for full article.